The Long Blondes in Sheffield on Monday, anyone here going? 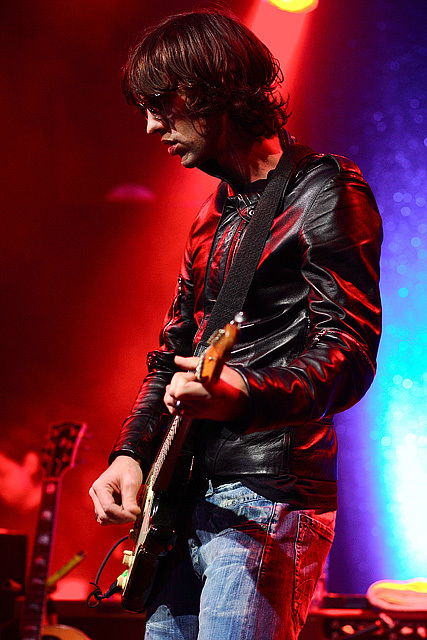 Photographs of Richard Ashcroft at King’s College, London. 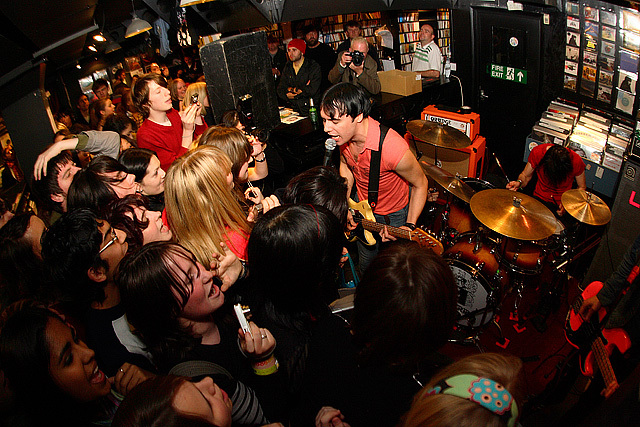 Photographs of The Cribs at Sister Ray Records in London.